China is packed full of fascinating culture, alluring nature and intriguing history. Travel this vast country on one of our China tours to experience the must-sees like the Great Wall plus gems like Tai Chi in the park with locals, colourful festivals and incredible food. 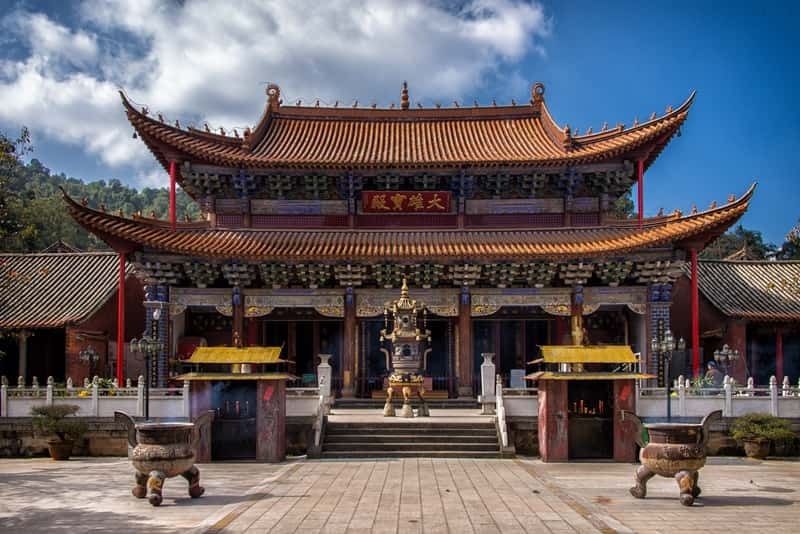 If you venture off the main tourist trail in China and visit the minority regions of the south you will be rewarded with fascinating ancient cultures, welcoming locals and the chance to experience unique annual Festivals. Travelling in China with an Explore Leader introduces you to local people and ensures that the language barrier doesn't prevent you getting involved with their celebrations. You can have a go at making your own dragon and dance with the locals at a New Year celebration. On Explore's 14 day holiday exploring Yunnan you can taste the local delicacies at Weishan's food festival or travel to Sanyuesan and learn about the culture of the Dong minority tribes at the Sisters Rice Festival; a unique festival where females of the village prepare rice dishes to show their affections to the males. If you want to travel to China in the winter then it's worth joining an Explore adventure to Harbin. Located in the north, close to the border with Russia, this city plays host to a month long festival of snow and ice each January. Life size buildings are carved from ice and filled with colourful lights, the Songhua River freezes over and it turned in to a gathering place with horse drawn carriages offering scenic rides. Temperatures can drop to minus 30 degrees centigrade but the sky is usually bright blue and plenty of clothing layers plus stops for hot tea mean the weather isn't an issue.